Happy Turkey Day to one and all. From the whole gang here at Ghost Radio! 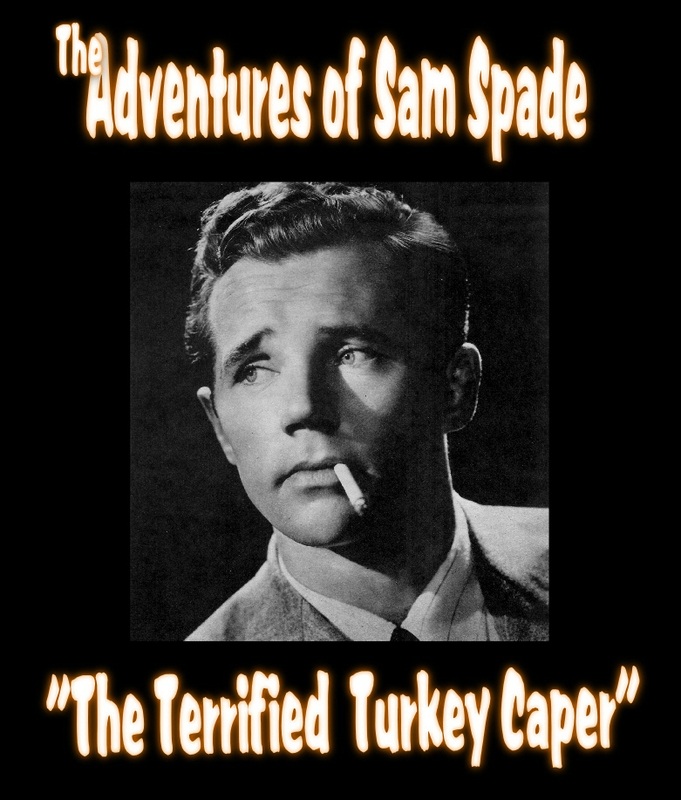 AUDIO: The Adventures of Sam Spade – “The Terrified Turkey Caper”! “The Terrified Turkey Caper” which originally aired on “The Adventures of Sam Spade” on November 24, 1950. Hanging Gardens of Babylon Discovered? 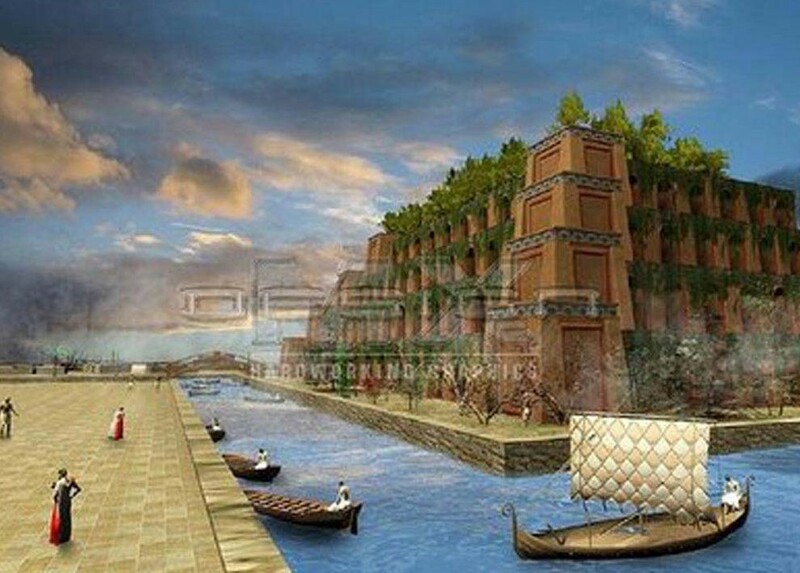 Have the Hanging Gardens of Babylon, one of the seven wonders of the ancient world, been found? One Oxford academic says, “yes!”. 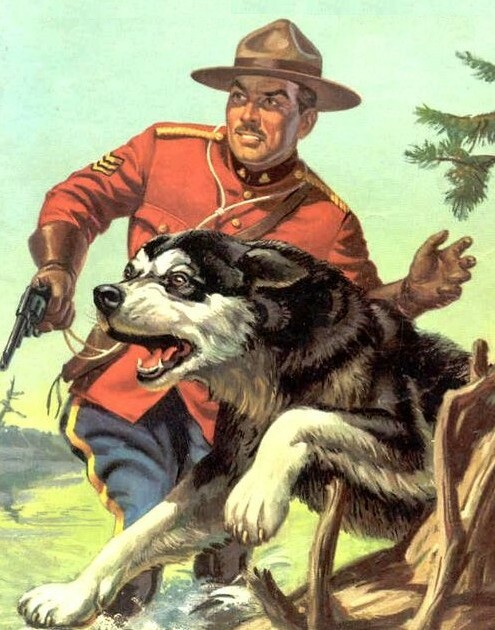 “Thanksgiving in the Wilderness” an episode of “Challenge of the Yukon” which originally aired on November 28, 1946. Art Bell’s Bizarre Email to SiriusXM! 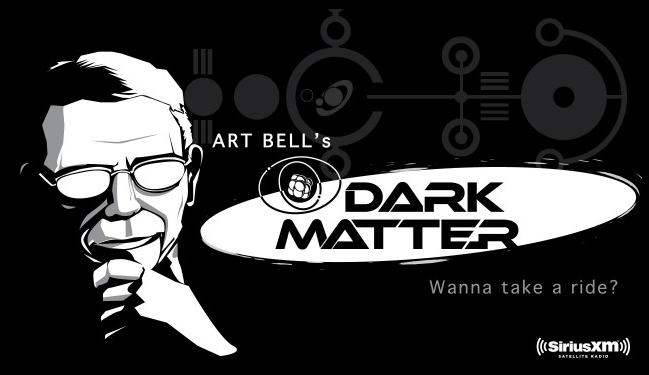 A little over two weeks after leaving his show “Dark Matter” on SiriusXM satellite radio, Art Bell has confirmed (on bellgab.com) that the company plans on enforcing the non compete clause in his contract. If not challenged and overturned this will prevent Art Bell from appearing on radio for two years. VIDEO: Another “Day of the Dalek” Prequel! Another prequel to the “Doctor Who” 50th anniversary special “Day of the Doctor”. This one’s very good. You’ll wish it had gone on longer. VIDEO: Behind the Scenes of “An Adventure in Space and Time”! Behind the scenes feature on the telefilm about the early days of the British television series “Doctor Who”. This is one of the specials made in commemoration of the shows 50th anniversary.